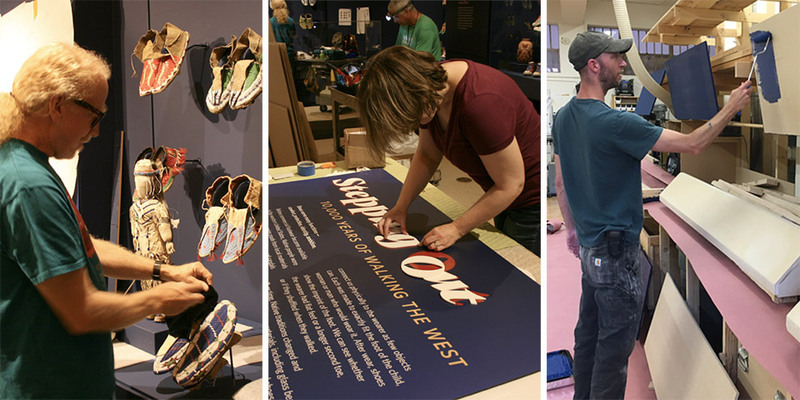 Go behind the scenes to learn about how your favorite exhibitions are designed and installed. 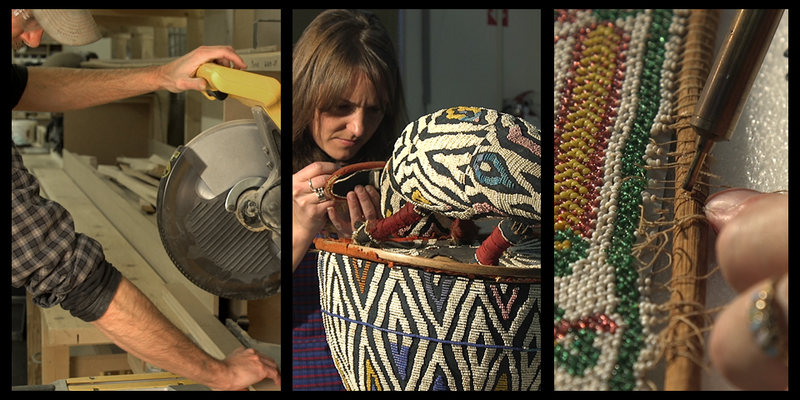 Backstage Exhibition Tours take visitors into the workshops and restricted areas of the state museum system in Santa Fe. Specializing in the design, implementation and promotion of museum exhibitions from concept to installation. 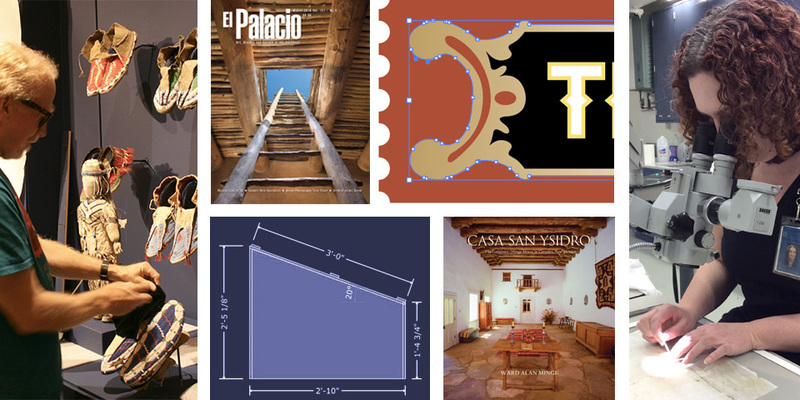 The unit serves the four state museums in Santa Fe and New Mexico Historic Sites across the state. 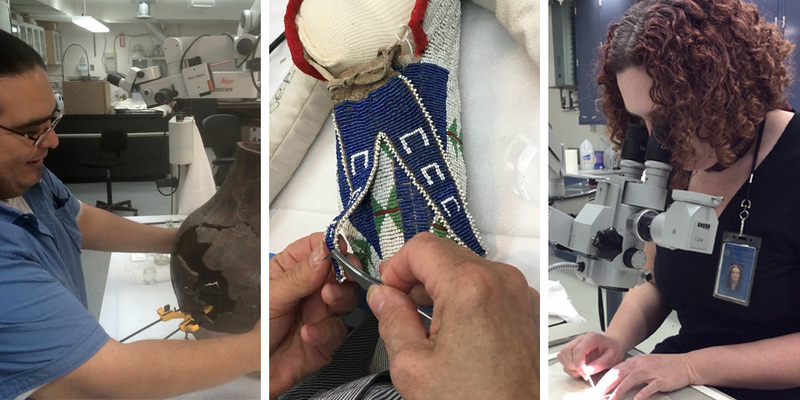 Conservation staff are responsible for the care, restoration, cleaning and treatment of objects in museum collections and exhibitions. Founded in 1951, the Museum of New Mexico Press is the museum publishing arm of the New Mexico Department of Cultural Affairs. 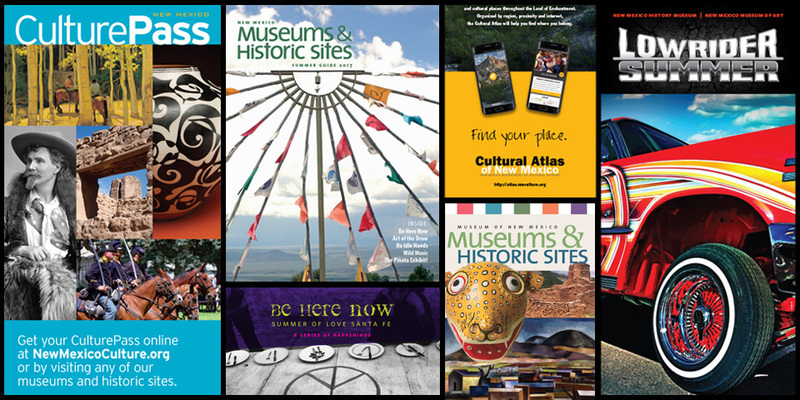 The Press's mission is to produce high-quality, culturally significant books that serve as outreach for New Mexico's museums by showcasing their collections and exhibitions. Promoting the exhibitions, historic sites, events, and programming of the Department of Cultural Affairs. 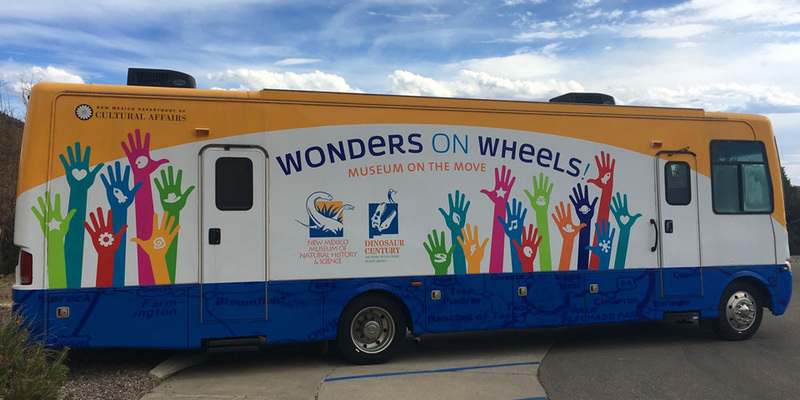 Wonders on Wheels is a mobile museum contained within an RV. The WoW RV travels all over the state bringing museum exhibits to the people of New Mexico. 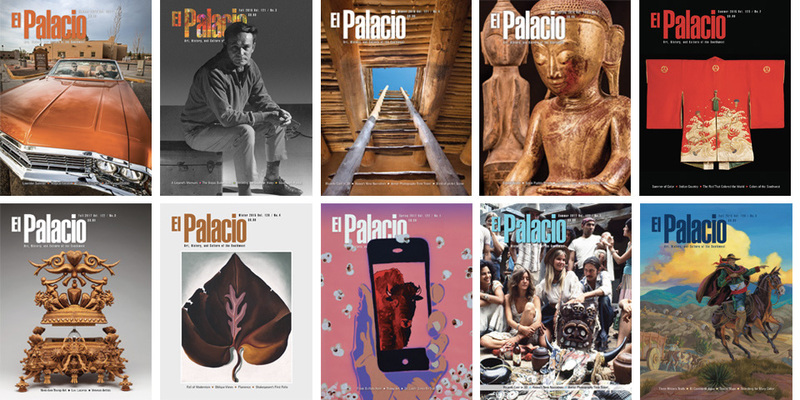 El Palacio is a quarterly magazine which primarily serves the museums and historic sites of the Museum of New Mexico system. 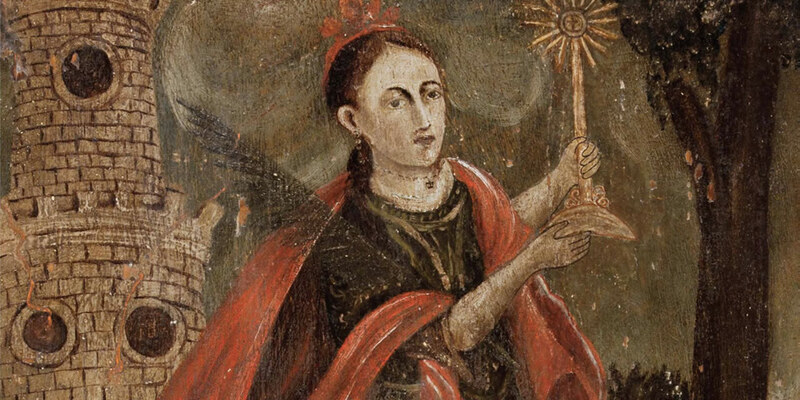 It is the oldest museum magazine of its kind, first published in 1913 by the Museum of New Mexico.